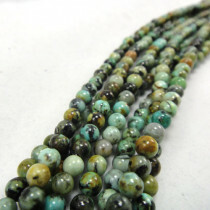 African Turquoise Round 6mm Beads (66pce Strand) - 40cm/16'" Strand. 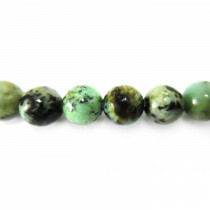 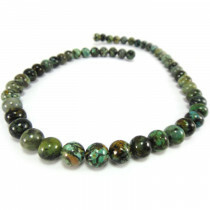 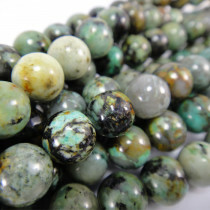 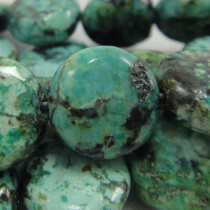 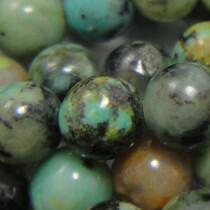 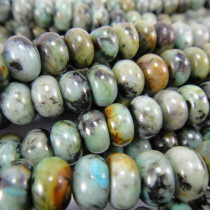 African Turquoise Round 10mm Beads (40pce Strand) - 40cm/16'" Strand. 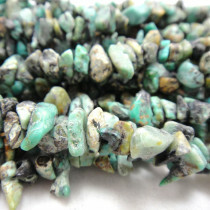 African Turquoise Stone Chips 5x8mm (~160pce Strand) - 91cm /36'" Strand. 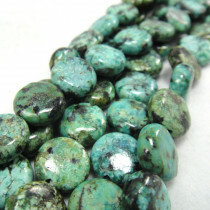 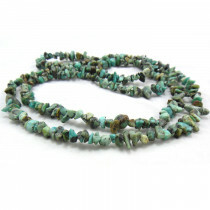 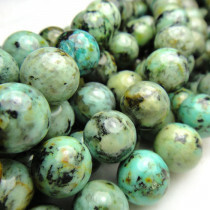 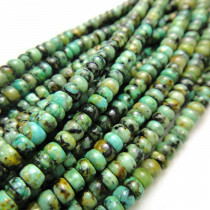 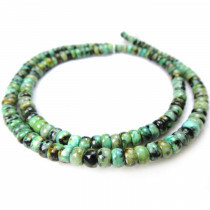 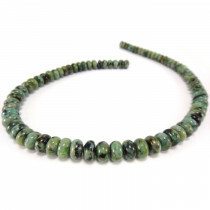 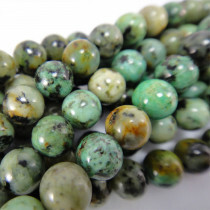 African Turquoise Rondelles 5x8mm Beads (80pce Strand) - 40cm/16'" Strand.